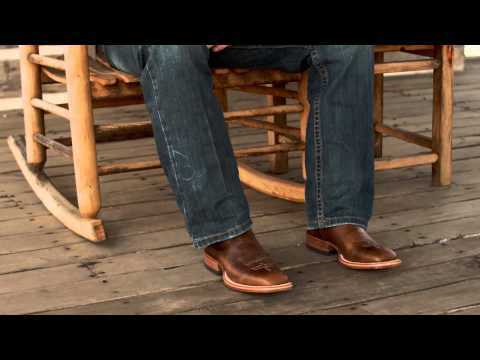 Nocona™ College Boots are showing up on campuses all across the nation! These great looking, American-made boots with branded school logos are perfect for kicking back at a bonfire, tailgate parties, cheering from the sidelines, or even a trip to the store. What better way to show your loyalty than with a pair of these boots!